Finding mold in your North Bergen home is a big problem. 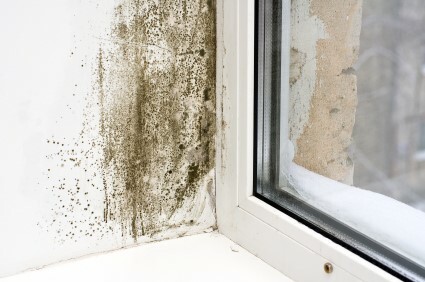 Mold needs to be removed quickly to minimize potential health risks to you and your family or co-workers, especially if anyone affected has asthma or allergies. Call EZ Restoration LLC for mold remediation North Bergen residents have been counting on since 2013. If you live in North Bergen and mold has been detected in your home or office, EZ Restoration LLC will remove it safely, quickly, and thoroughly. EZ Restoration LLC has been in the mold removal business in North Bergen, New Jersey for 6 years. If you have a mold problem, North Bergen's mold removal expert are just a phone call away! EZ Restoration LLC has been providing professional mold removal in North Bergen, New Jersey for 6 years.